We provide hydrophobic coatings to original equipment manufacturers of insulators (OEMs) worldwide. In addition to the product we also provide the application method, and on-site training and monitoring to ensure proper application. OEM customers apply the product as part of the manufacturing process. We provide hydrophobic coatings to manufactures of equipment such as bushings. In addition to the product we offer an application method, and on-site training and monitoring to ensure proper application. Similar to OEMs, our product can be in the factory setting. 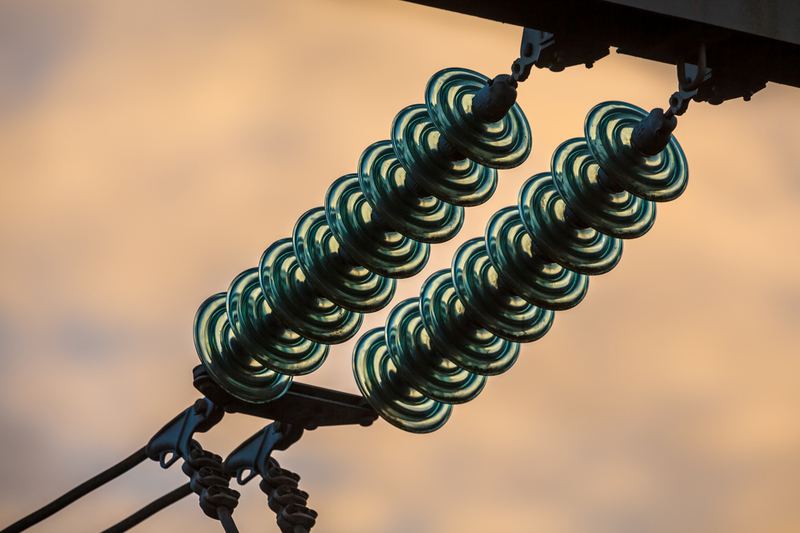 We serve utilities, independent power producers, transmission companies and electric cooperatives across the globe by providing them with hydrophobic coatings that can be applied on insulators and other equipment in the field. We support the cleaning process, the application of the coating, both before installation and onsite.